Senior Nicole Turtle is the Copy Editor of Nordic News for the 2018-2019 school year. Her goal is to write and publish quality stories not only relevant but also entertaining to the readers of the paper. 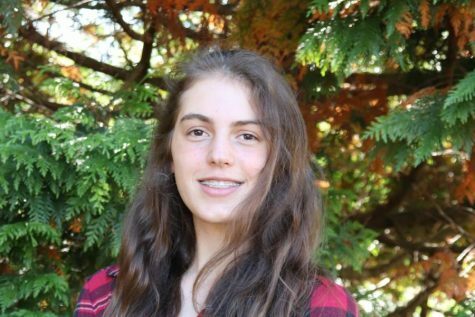 Outside of Nordic, Nicole is a full IB student as well as Co-President of Model United Nations. She enjoys learning about international affairs and economics. However, when not in school, Nicole can be found reading, hiking or spending time with family and friends.